Kayaker Steven McKone at the Great Falls Race. The Great Falls Race is always a worthy event to photograph. 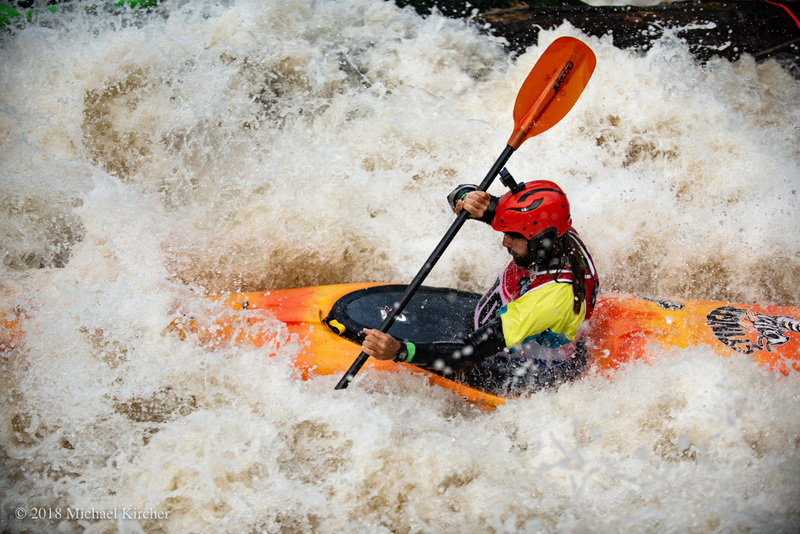 Epic whitewater kayaking, amazing athletes.